At The Flix Maverick categories are :- New Releases - Classic Movies - 4k UHD Movies - British Cinema - Action And Adventure - Sci-Fi And Fantasy - Mob And Thriller - Comedy And Romance - Kids Movies . 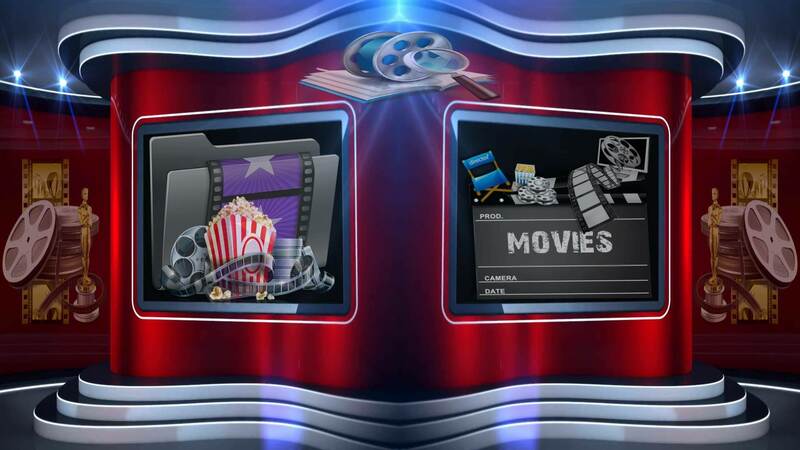 Install from repository > MaverickTV Repo > (Video/Music/Program) add-ons > At The Flix Maverick > Install. > Congratulations, your At The Flix Maverick Add-on is now installed and ready to use. Kodi third party add-ons are NOT supported by the Kodi/XBMC foundation. Please do not post questions on the forum.kodi.tv website relating to this At The Flix Maverick add-on.